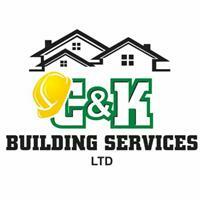 C&K Building Services - Builder, Painter/Decorator, Plumber based in Wembley, Greater London. C&K is a small building company, that undertakes most building repairs and maintenance works within domestic properties. We specialise in plumbing, power flushing, bricklaying, carpentry, painting & decorating. C&K strive for excellence with client satisfaction the ultimate goal. We believe quality and excellence are not exceptions, they are the norm.